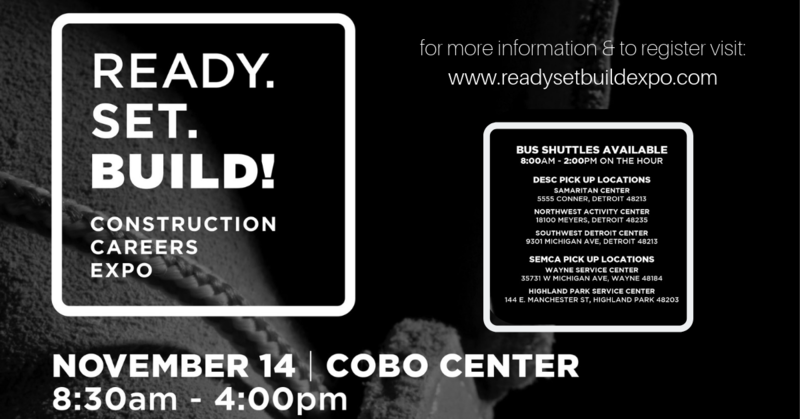 National Apprenticeship Week - READY SET BUILD on November 14th! READY. SET. BUILD! 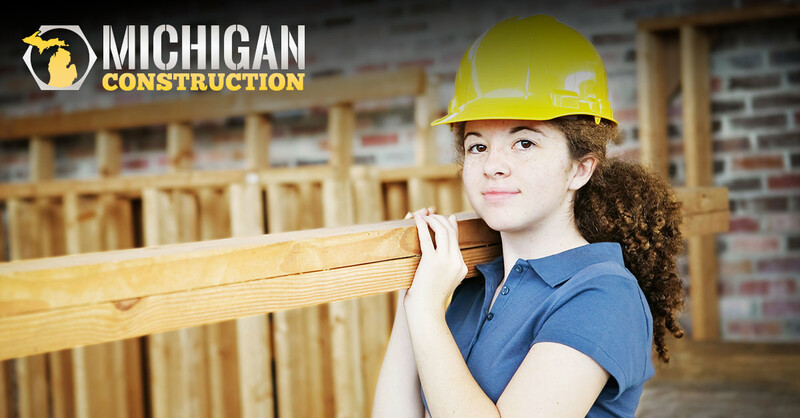 is an informational workforce expo that showcases the skilled trades throughout the construction industry. 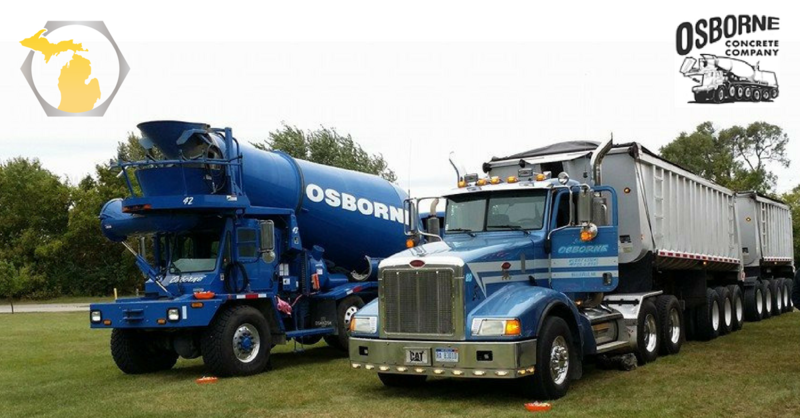 Job seekers will learn about the various trades through hands-on demonstrations and video presentations. 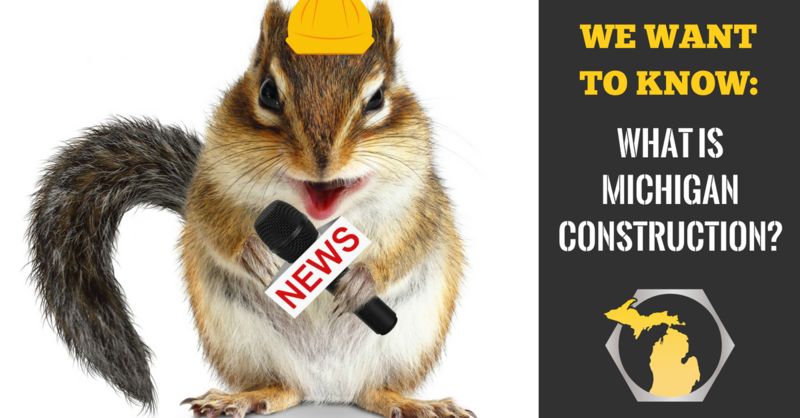 Attendees will also meet union apprenticeship school directors and interact with contractors to learn the process for entering the construction industry. 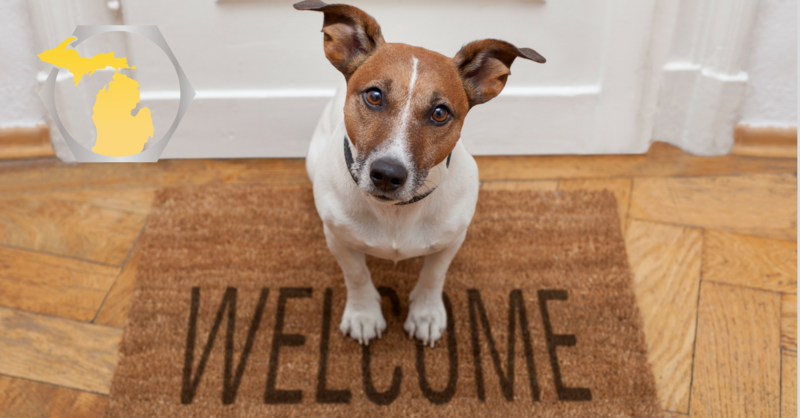 The Expo will provide information about job opportunities available during the construction of Bedrock developments including: the Hudson’s Site, Wayne County Criminal Justice Center and Monroe Blocks projects. 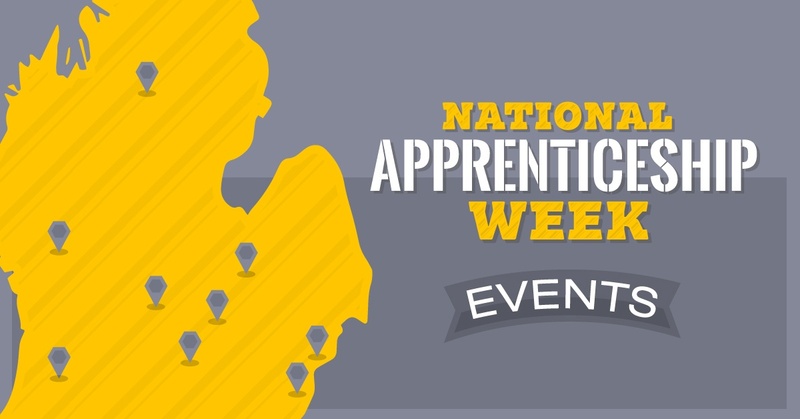 The fourth annual National Apprenticeship Week is coming and each year there’s more excitement and more events to attend. Students and employers can spend time together, take tours, learn about apprenticeship options and much more. Here are the public events in Michigan, which are among the hundreds planned nationwide. 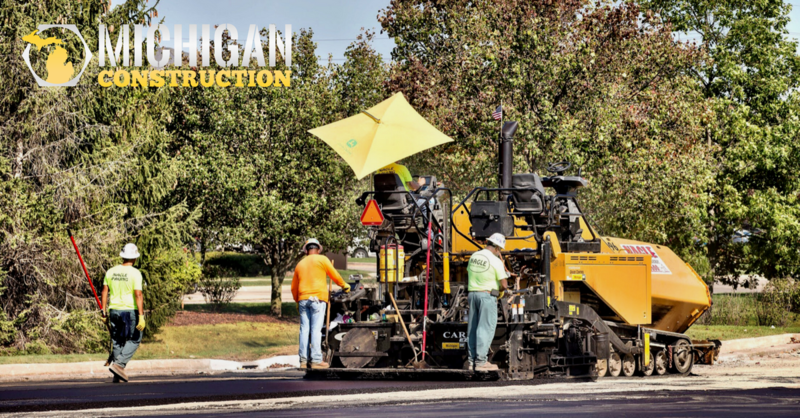 Michigan Construction is starting a series of blog articles talking about some of the biggest construction jobs in Michigan's history. 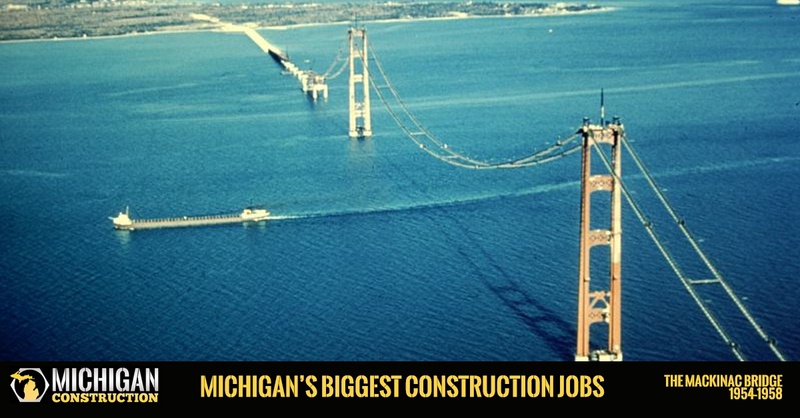 We have some amazing and iconic projects throughout our great state. As we kick off this series, we felt it only appropriate that we start with the landmark that many feel define our great state. The Mackinac Bridge.